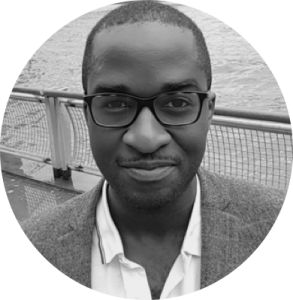 Jason Iyeke, co-founder of Comparisol and movies aficionado is sharing this week with us reasons why he thinks Black Panther is a GREAT movie for Renewables in Africa. ALERT SPOILERS: Those of you who still have not seen the movie and intending to do so, bear in mind this article reveals some details about the movie. Don’t worry, you’ll still like it though!! For the five people that have not watched Ryan Coogler’s masterpiece Black Panther, the film follows T’Challa’s passage (and challenges) as he returns home to the fictional land of Wakanda following his father’s death to become king and Black Panther. The film has become a cultural phenomenon, making over $1 billion at the box office and empowering millions over the world. There are even direct flights, non-stop from Atlanta, USA to Wakanda open to everyone (except you, R.Kelly!!). 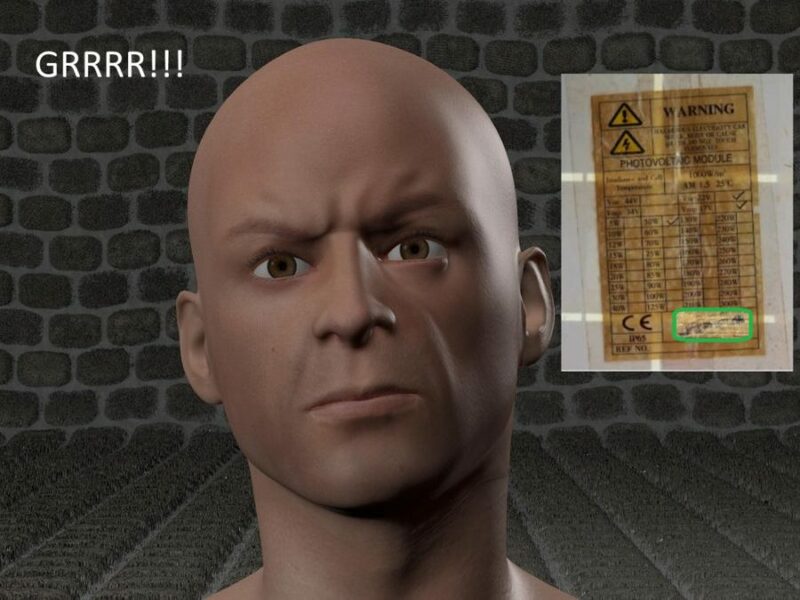 The film presents us with a futuristic, technologically advanced, non-colonised African nation. The question is now, how can Africans build their own Wakanda? 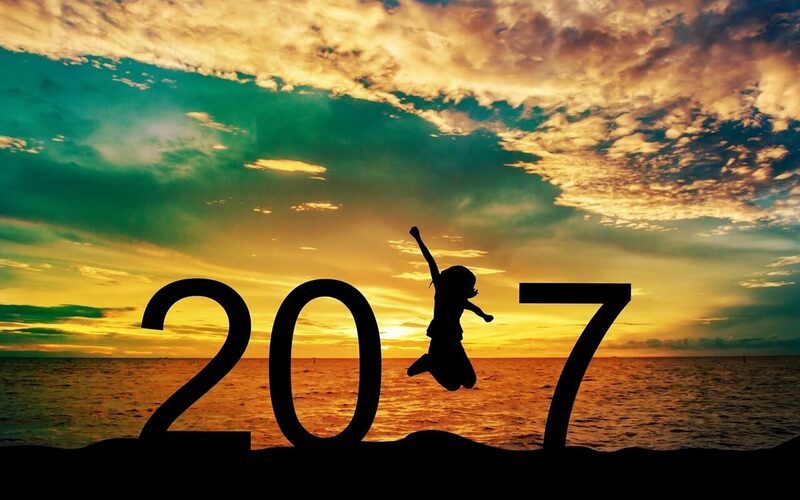 This article explores how the film has further encouraged the adoption of the future of energy, renewables! bullets fired at him, charging it up with kinetic energy (the energy of motion) before releasing the stored energy to flip the enemies car. 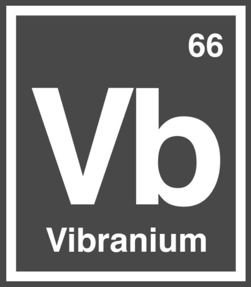 Therefore, the vibranium acts as a capacitor, a material which stores electrical energy. Unfortunately Vibranium is fictional.. however the possibility to use Kinetic energy for energy storage is endless! 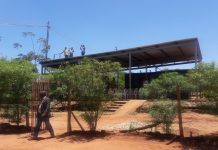 Kinetic energy has been used effectively in Africa by innovators such as Pavegen, who have used kinetic-powered football pitches to generate energy. Also, there are innovators such as Uncharted Power, who use a variety of kinetic energy solutions to generate clean power. Maybe one day they can re-create the suit! In order to store energy you must be able to capture it first. 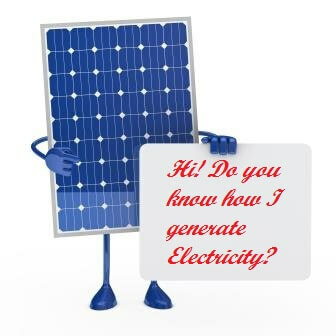 The most obvious technology which does that are solar panels. 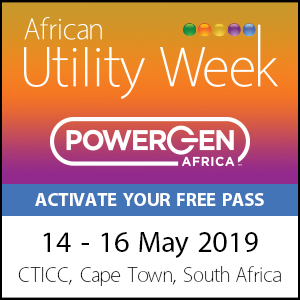 In Sub-Saharan Africa, 600 million people are currently not connected to the grid and a large number have unreliable electricity daily. A growing solution is to go off-the-grid, using solar lanterns or decentralized home systems which charge basic appliances. Africa has an abundance of sunlight and the early growth of Off-Grid Solar appliance mimics that of the mobile phone. The theme of decentralization is common in Black Panther, with Wakanda being an isolated country which has thrived on self-reliance and trade, not aid. Wakanda is said to be located in East Africa, in between Kenya, Ethiopia, Uganda, South Sudan and other fictional countries in the Marvel Universe. 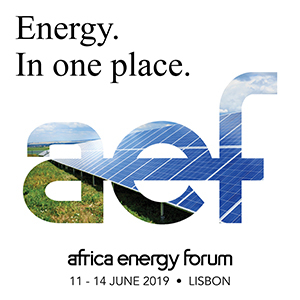 Off-Grid Solar has shown the most growth in the East African region, where key enablers such as government approval, product standards and technological advances like mobile money have accelerated growth. 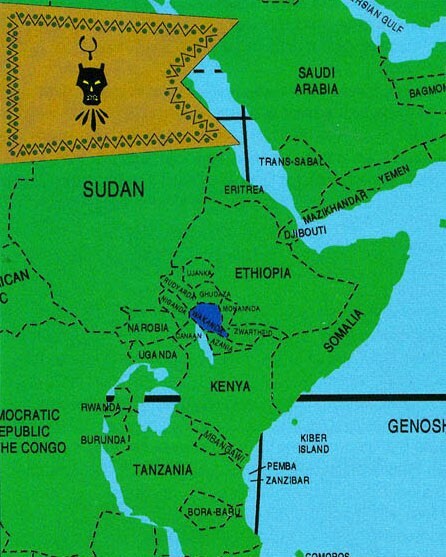 Therefore, Wakanda would not be out of place in these regions! Who knows, maybe in the sequel T’Challa’s new suit can also absorb and store power directly from the sun, lol. Wakanda also lies North of Lake Turkana which happens to have Africa’s biggest wind farm project. The Lake Turkana Wind Power project is a 12-hour drive from Nairobi and once operational, will provide 310 megawatts (MW) of renewable power to the Kenyan national grid. This project is one of many wind projects in Africa, in which turbines convert the kinetic energy (remember?) in the wind into mechanical power. This power can be used to power homes, schools, businesses and mini-grids. Countries such as Ethiopia, Egypt, Morocco and South Africa are also tipped to increase wind energy output over the next decade. 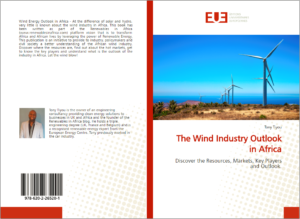 There are very few resources which cover the wind industry in Africa but The Wind Industry Outlook in Africa is the best primer on this emerging industry, which experts are predicting growth. Maybe in Black Panther 2 Storm from X-Men (who controls the wind) can make an appearance in the next movie! 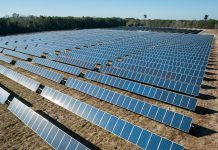 Although the abundance of wind, kinetic and solar energy will help to drive change, this cannot occur without addressing some of the social, political, economic and cultural issues encountered today. This is none more evident in a country such as Congo which has an abundance of Coltan (which some say is Africa’s real-life version of Wakanda’s Vibranium) and lithium (minerals), used to make smartphones, solar batteries etc. yet remains one of the most underachieving countries on earth. 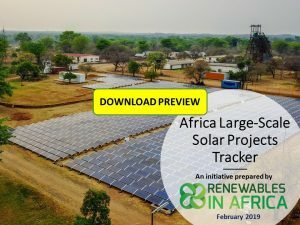 In addition, Congo is one of the three biggest emerging markets for off-grid solar, along with Ethiopia and Nigeria, who have largest numbers without electricity. These three nations (along with Tanzania) are also expected to account for almost half of the 115 million new mobile phone subscribers to be added by 2020. In what way are these two facts linked? This is where Comparisol (of which I am Co-Founder) comes in. Comparisol leverages mobile technology to increase awareness, whilst creating price transparency and consumer protection when purchasing solar home systems. Raising awareness is always the first step in the creating change – with the rapid adoption on mobile in Africa we can do that! 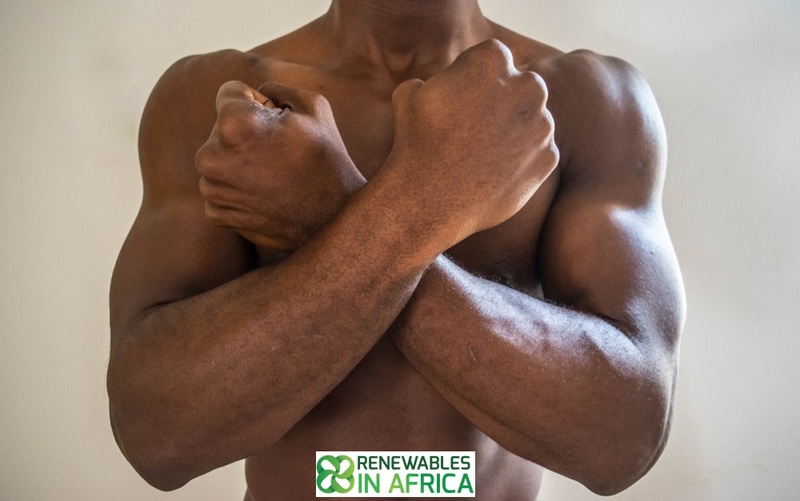 There are many startups addressing many of the energy challenges on the continent – and it will require Wakandan-like resolve for Africa to fully embrace renewable energy. 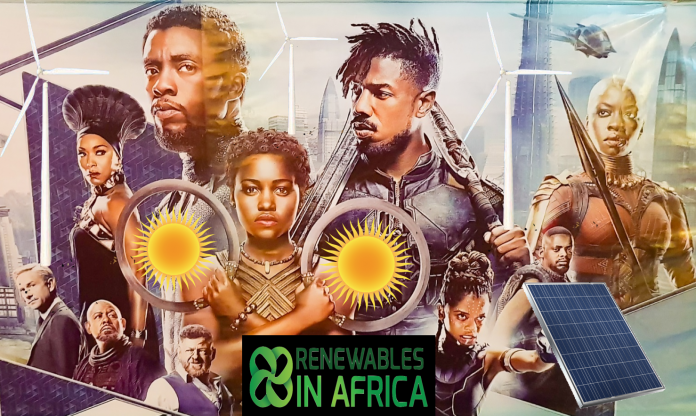 From the leaders (like T’Challa) to the innovators (Shuri) to even the so called ‘outsiders’ (Killmonger)… everyone can play their part to make renewables in Africa a box office hit! 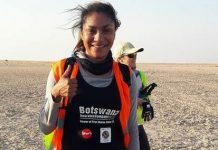 As a renewable energy entrepreneur from the diaspora and avid film fan, I am proud to write to this article for Renewables in Africa. Mr Coogler, if you need consultation and innovative ideas on renewable energy for the sequel, look no further than RiA. Wakanda (and RiA) Forever! 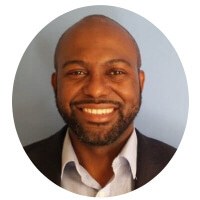 Jason Iyeke’s bio: Jason Iyeke is the co-founder of Comparisol and has three years͛ experience in the energy industry. Jason previously worked at Statoil, Chevron and Endeavour Energy. He worked in a variety of roles, which included petroleum engineering, production analysis, operations excellence and innovation. Jason project-managed the first well to be drilled on Statoil͛s ͚Mariner͛ field, worth over $30M USD CAPEX Prior to working in the oil and gas industry, Jason served as the team leader of 12 business development executives (BDEs) at Target250. He was often the highest performing BDE globally during his time there. His education includes an undergraduate degree in mathematics and computing at Queen Mary University. He also has two masters degrees in Oil and Gas Engineering (2013) and Innovation (2018). Jason recently completed an online course in Disruptive Strategy from Harvard Business School. Jason is of Nigerian origin and has a love for travelling, African history, 90͛s Hip Hop music and kung fu movies. Brilliant and well written article! It will be amazing to see renewable energy transform more lives and increase opportunities in Africa. Like Wakandan in the movie, let’s turn the gift(Renewables) mother nature gives us to empower ourselves and the world! Hoping that a famous marvel movie helps people realise that every nation and every people has the choice to change their way of using and powering energy !